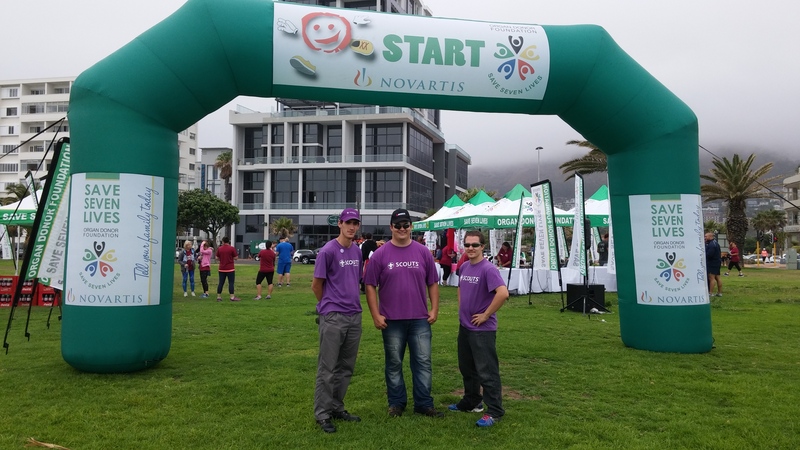 We had the opportunity to get involved in an awesome cause this Saturday morning – the Organ Donor Foundations Proud 2b an Organ Donor 5km Walk at Mouille Point, Cape Town. The purpose of this event is to create awareness for the growing need for donors to join up with South Africa’s organ donor registry. 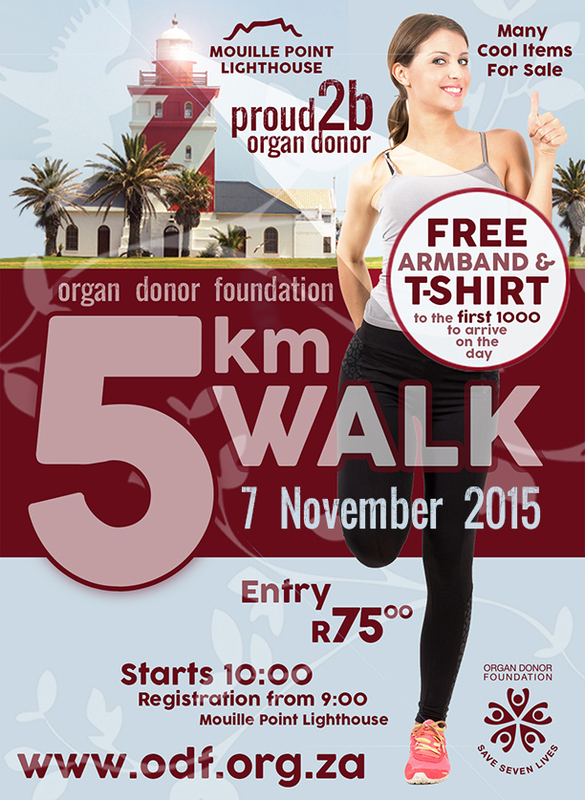 Did you know that upon your death, your organs could potentially save 7 peoples lives? This costs us nothing, yet we can give somebody the priceless gift of life. 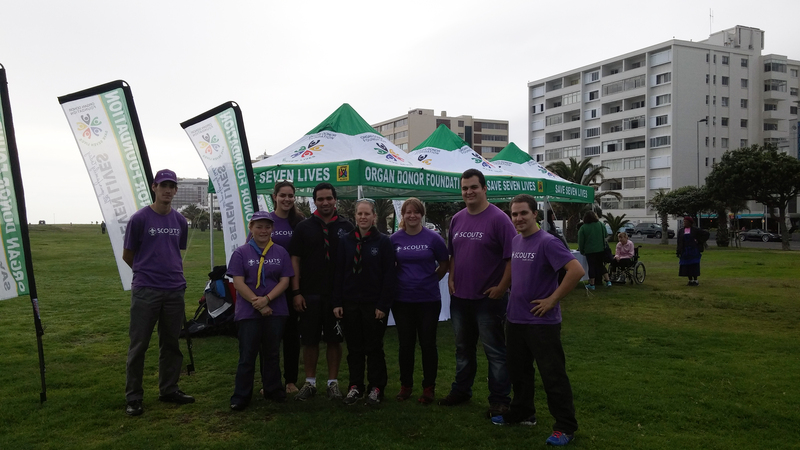 Our own volunteers from the Table Bay Rovers, as well as our fellows from the Kanonkop Rover Crew and 1st Pinelands Rovers joined up with the ODF at the Lighthouse bright and early to set up the start/end point for the walk. We were then briefed, and given responsibility to handle the marshaling of the walkers along the Seapoint Promenade. It was a great day, and we hand the chance to give the ‘thumbs up’ for organ donation to thousands of people who came through to support this cause. The TBR thinks this is an awesome cause, and would like to encourage all to sign up on the organ donor registry today!